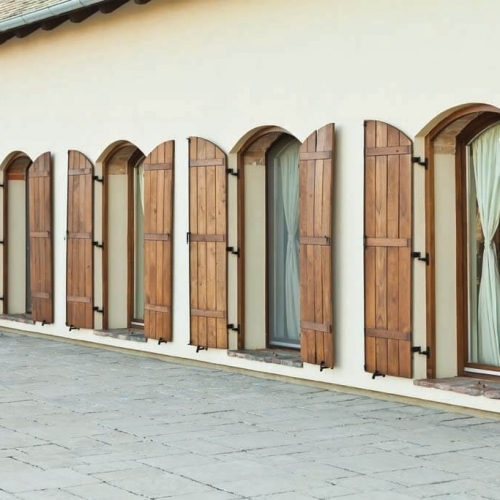 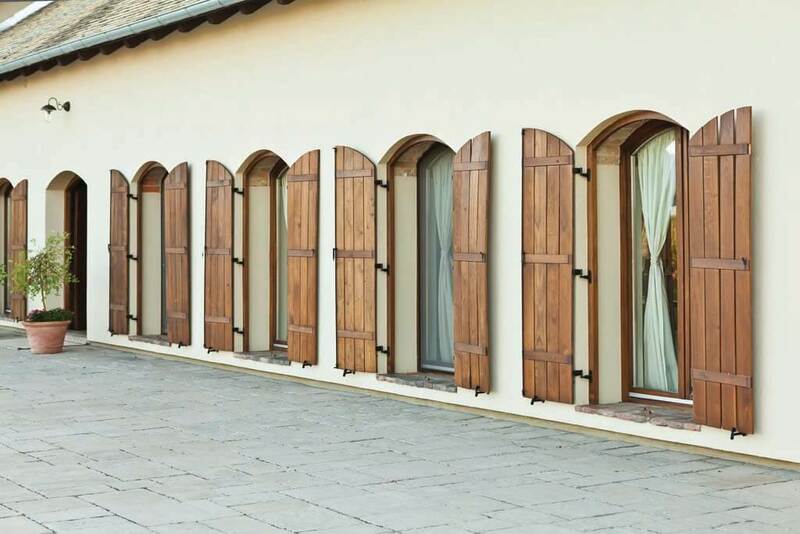 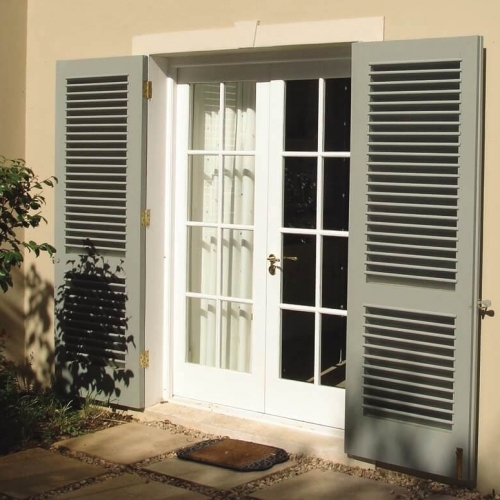 Timber shutters are manufactured from imported solid Meranti timber, delivered untreated and made to match any sliding sash window or door, ready for your builder to install. 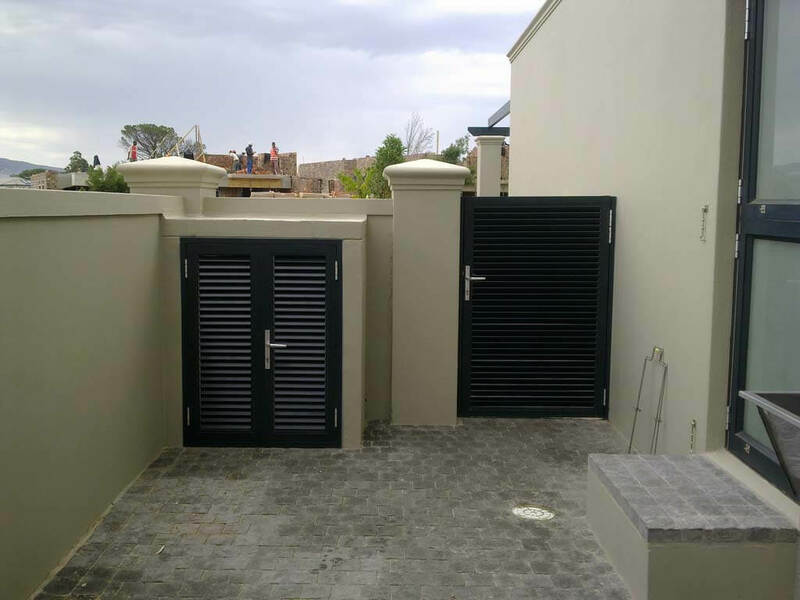 Timber Louvre blades are 13mm thick providing extra strength, durability and security as well as manufactured as non-protruding type. 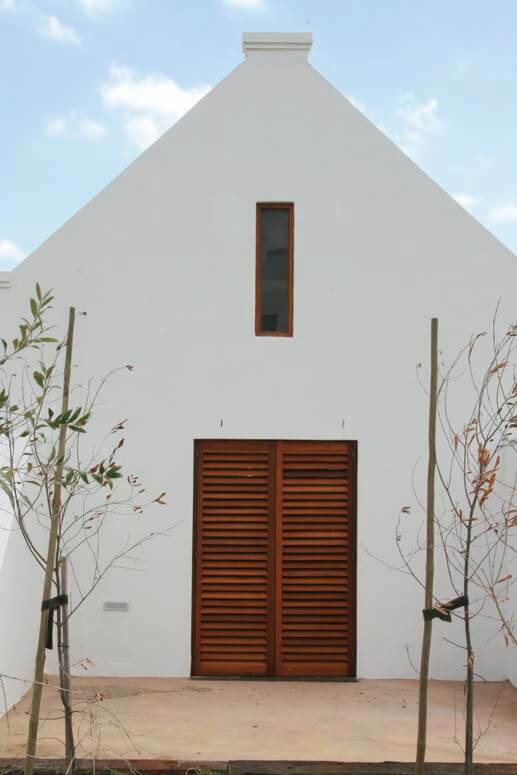 Protruding as well as non-protruding type louvre blades can be manufactured and manipulated only with timber. All our shutters are not rebated as standard and are supplied with posts. 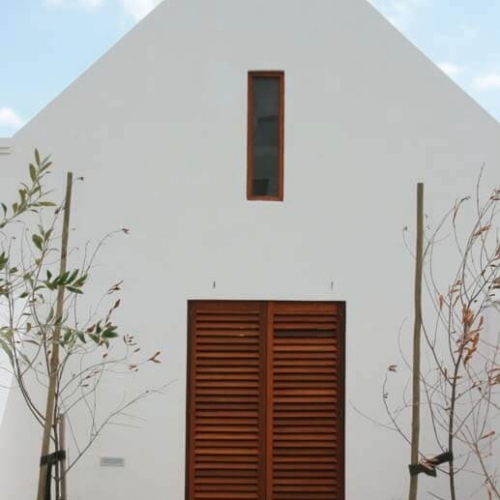 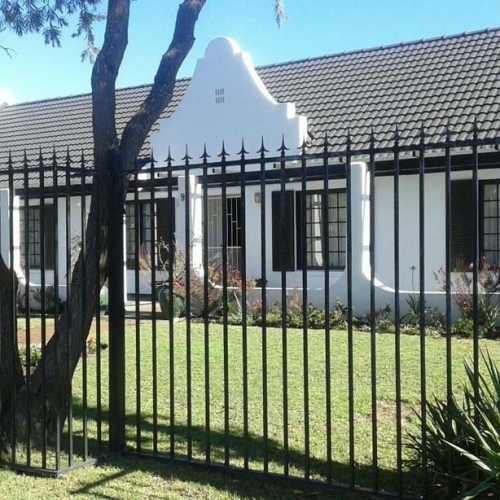 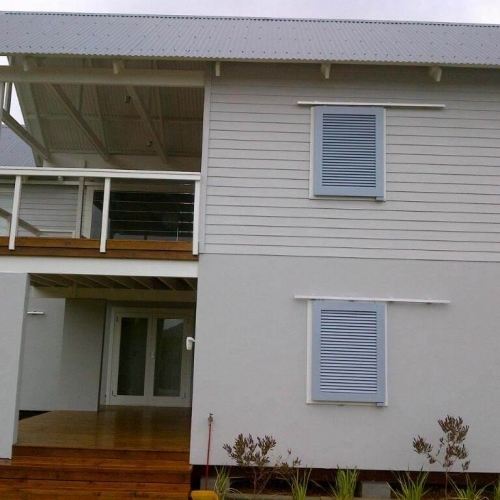 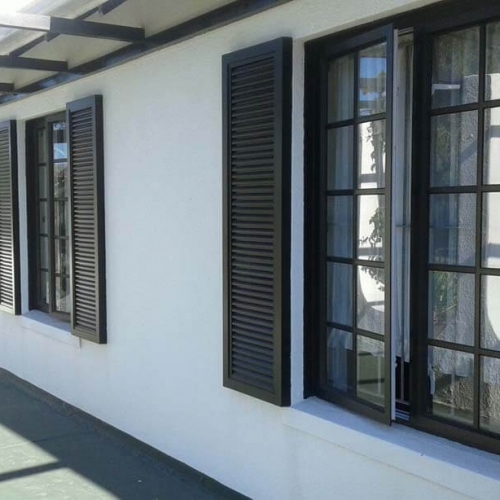 Aluminium shutters are manufactured in standard powder coated colours of white, bronze and charcoal. 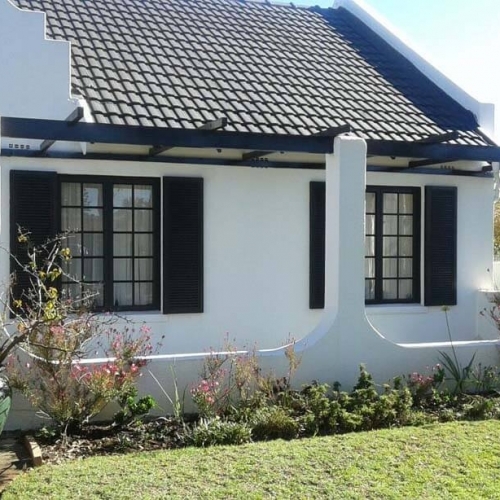 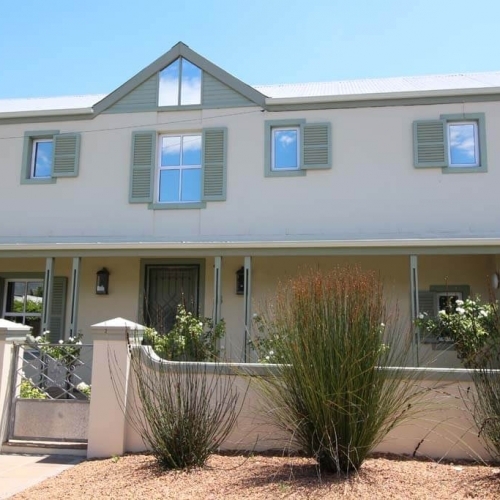 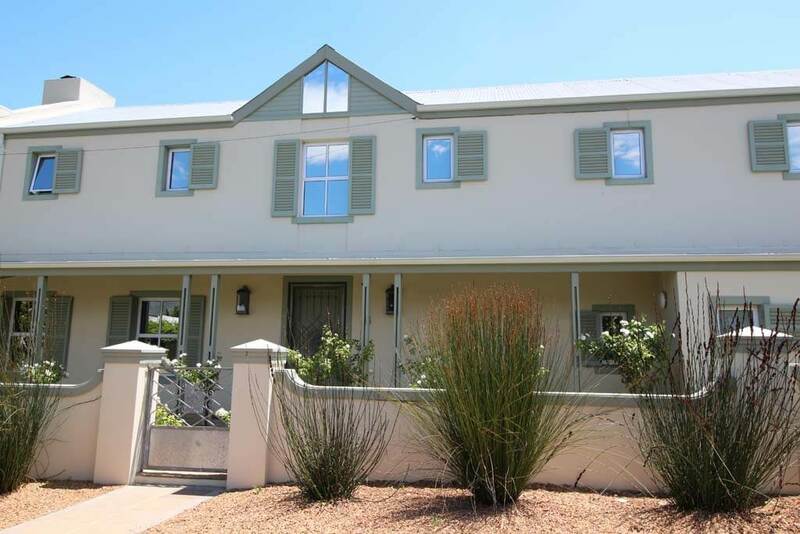 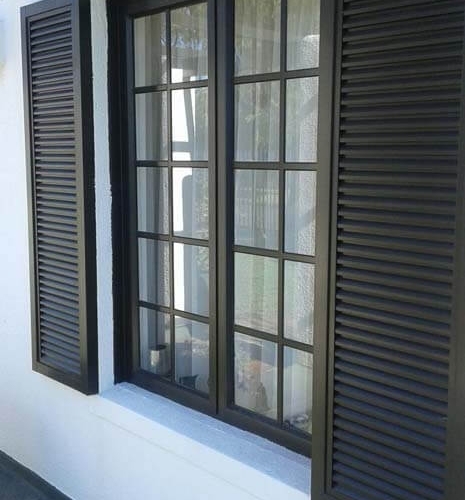 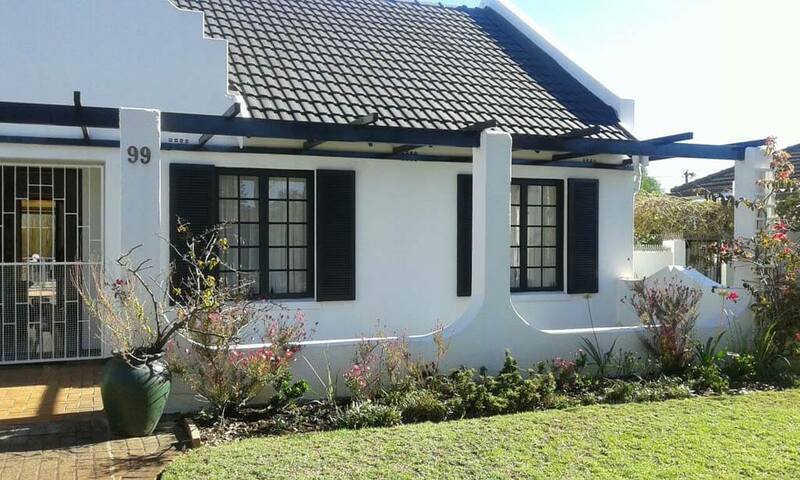 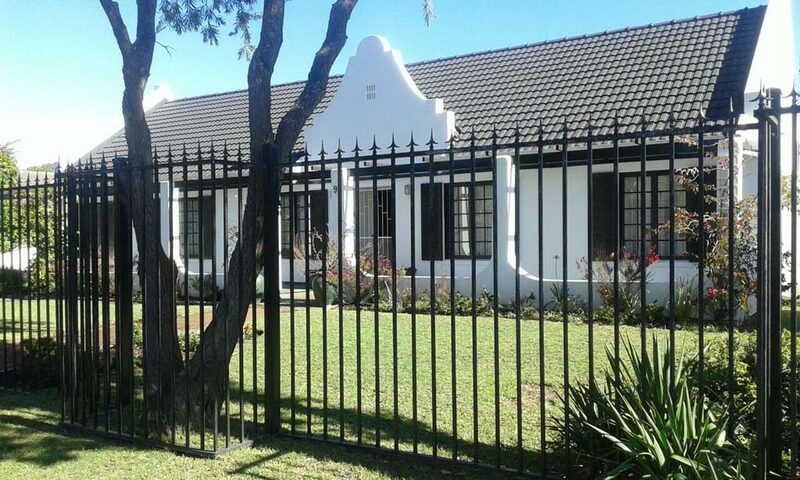 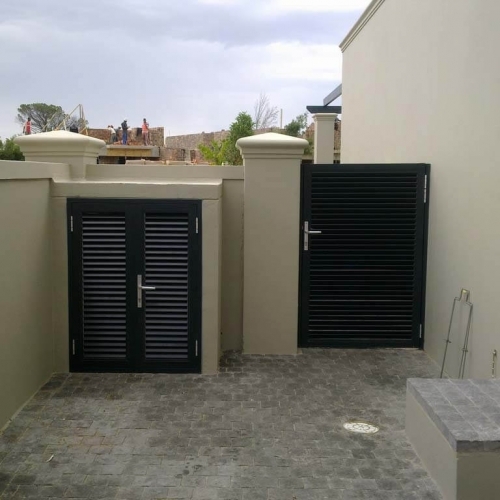 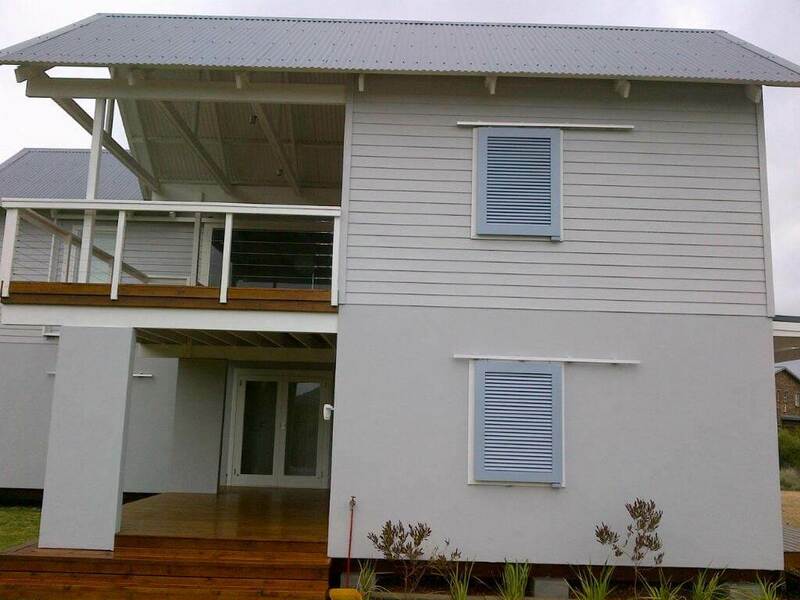 Kindly note that all aluminium shutters do not have a mid rail. 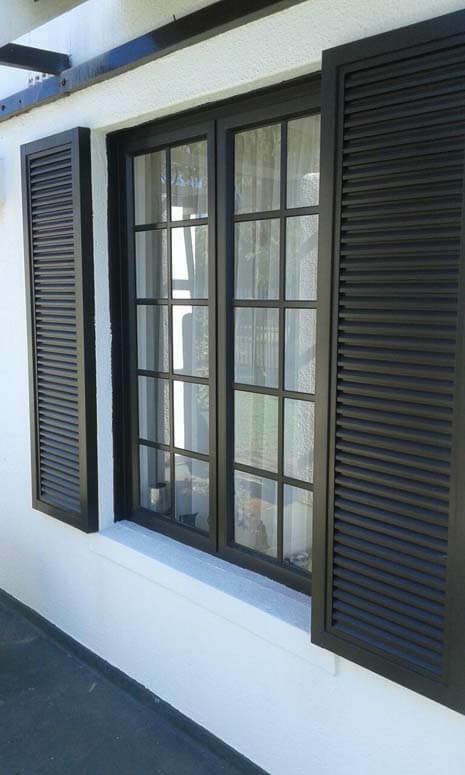 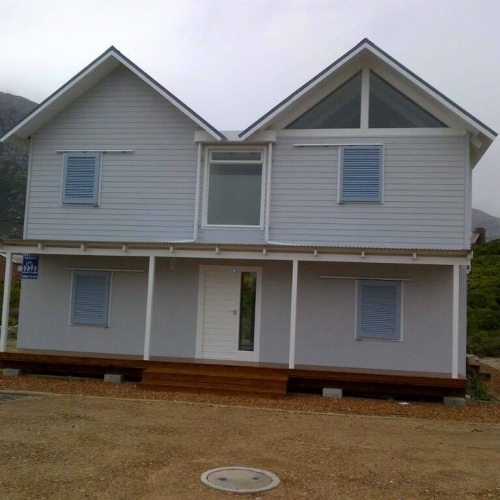 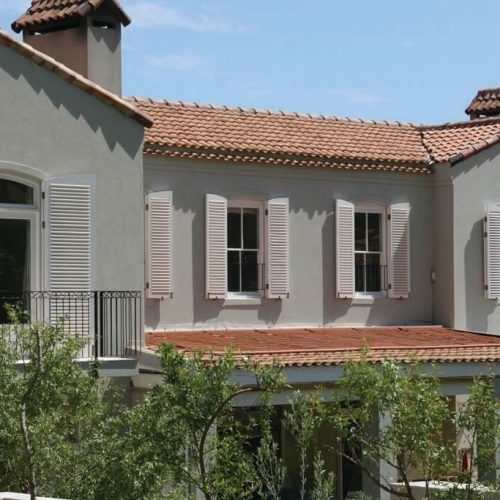 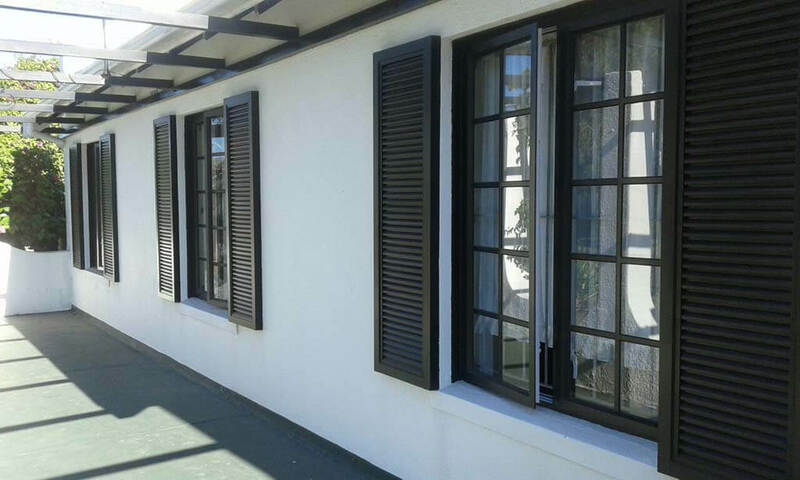 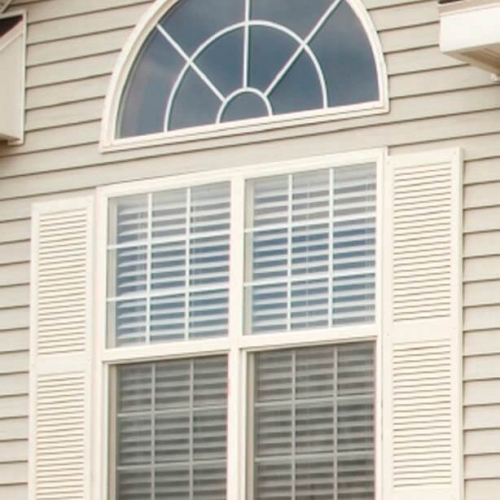 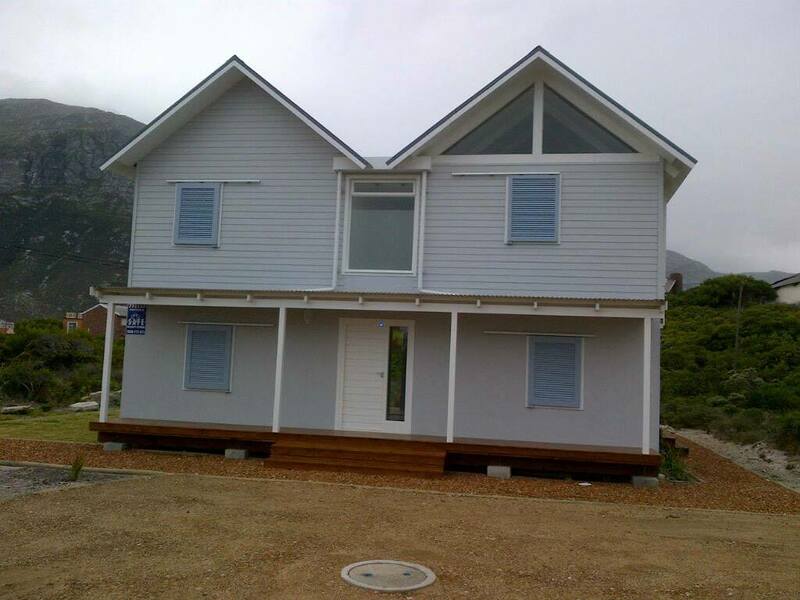 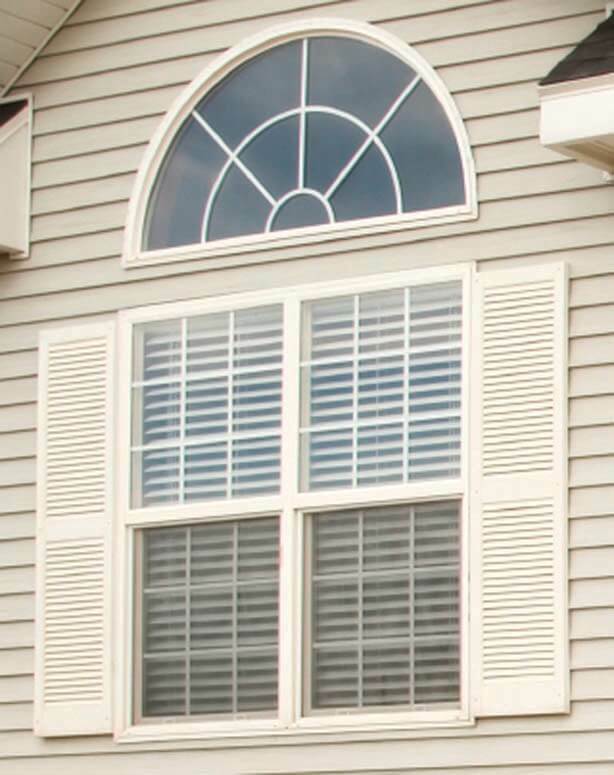 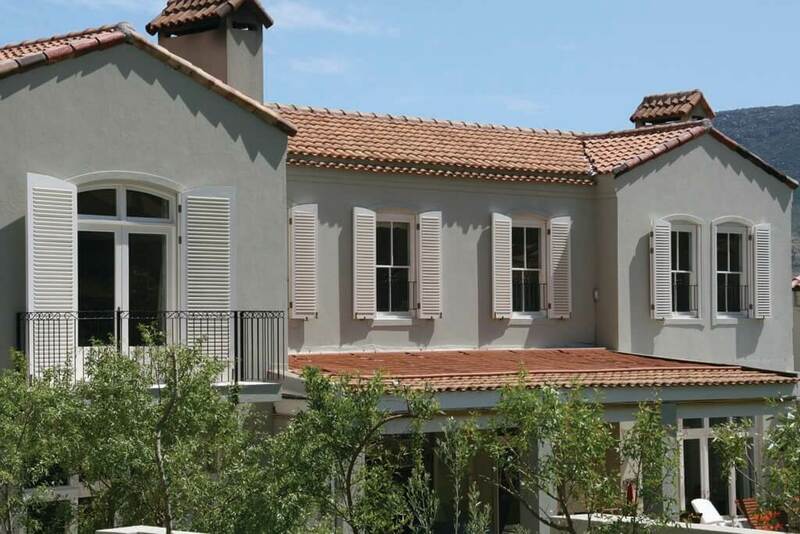 Aluminium shutters are installed as standard by our professional installation teams.